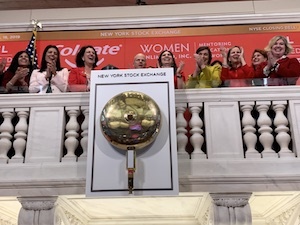 Developing Women Leaders | WOMEN Unlimited, Inc.
On April 18th, WOMEN unlimited launched our 25th Anniversary Year at the New York Stock Exchange with CEO Rosina Racioppi and CFO, Nina Dougar ringing the closing bell. Thanks to our host, long-time corporate partner, Colgate-Palmolive, to our amazing team, and to the more than 200 corporate partners who share our commitment to gender parity. Browse our site and discover the power of partnering for parity. Gains appreciation of the skills and talents of program participants. 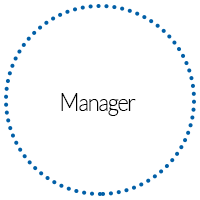 Learns state-of-the-art managerial tools for supporting high potential female talent. In a low-risk environment, develops the tools and strategies to advance her career and become a powerful contributor to long-term corporate success. Learns best practices to increase profitability by amplifying gender parity initiatives. Gains increased awareness on how to attract, develop and retain high potential women. Gains valuable insights into the ways to support female talent. 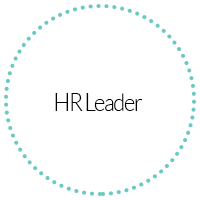 Better understands how to be an effective mentor to women at varying career levels. Gains a powerful partner in WOMEN Unlimited to support and amplify gender parity strategies…and increase the number of women in the talent pipeline. We provide a multi-faceted approach to gender parity which generates immediate and long-term benefits for both high potential women and their organizations. High potential women forge enduring mentoring relationships with both peers and top professionals from leading companies. 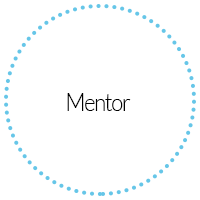 Mentoring strategies are aligned to career levels. 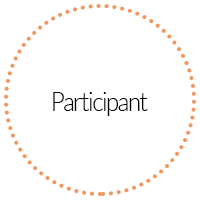 Each program provides a proven combination of best practices, experiential learning and peer group interaction. 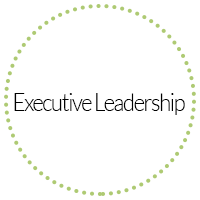 Together, they advance both the participant’s professional development and her contributions to organizational success. Participants are briefed on how to create effective networks that reach beyond their current contacts. Strategies for forging a diverse network, appropriate for present and future career levels, are emphasized. 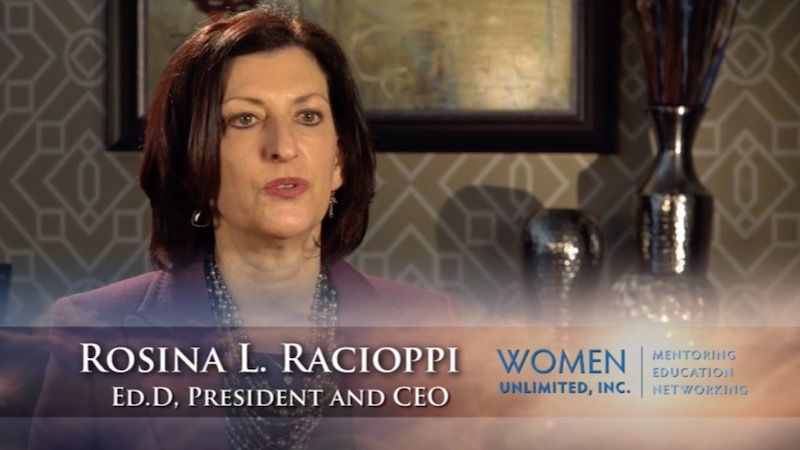 "Adobe has maintained a very strong partnership with WOMEN Unlimited since 1997. We've recently completed an analysis looking at gradates from our WOMEN Unlimited program compared to all others employed at Adobe. I can clearly see increased retention and promotion rates and the overall positive impact WOMEN Unlimited has had in terms of our efforts to retain and grow key talent." Rob DiMartini, President and CEO, New Balance Athletic Shoe, Inc. Developing high-potential women with 7+ years of managerial experience, preparing to move into a broader strategic role.